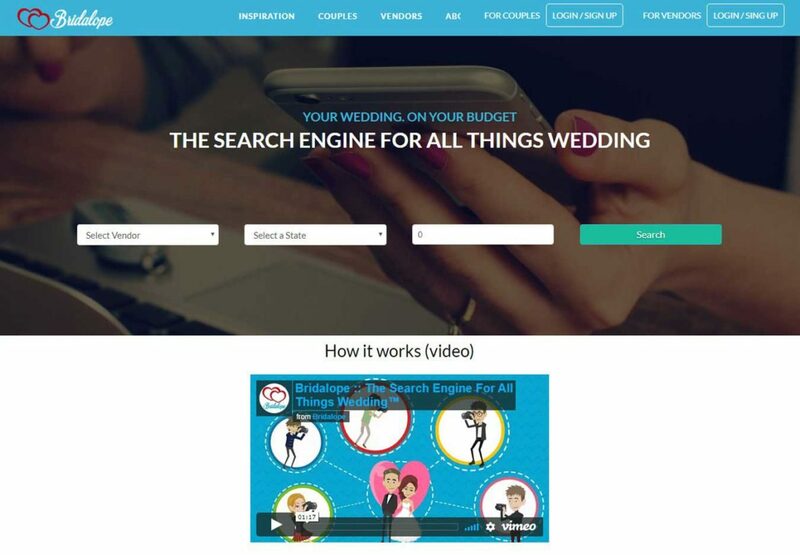 Bridalope is the search engine for all things wedding. Bridalope. Your Wedding. On Your Budget. Leading the project from scratch and contribute on some parts.